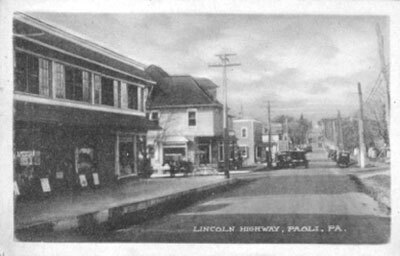 The Paoli area is very rich in history, being part of three original counties established by William Penn on land that once belonged to the Lenni Lenape tribe of the Algonquin Indians. In 1660, Welsh Quakers purchased 40,000 acres from Penn from the Schuylkill River westward and northward. Welsh names such as Merion, Radnor, Bryn Mawr and Tredyffrin remain in use, whereas Duffryn Mawr later became Paoli. An important event of the Revolutionary War occurred locally. In 1777, British General Howe with 18,000 troops sailed up the Chesapeake Bay to begin a march to Philadelphia, the colonial capital. After defeating General Washington at the Battle of Brandywine, the British advanced into the Upper Main Line area. The "Paoli Massacre" occurred on September 20, 1777. Fifteen hundred American troops and four cannons under local hero General Anthony Wayne were camped in Malvern to keep an eye on and harass the enemy. British Major General Grey was ordered to conduct a surprise night attack on this outpost. Led by a Tory guide, they found the Americans unprepared and easily rousted them. Fifty-three Americans were killed and are buried in the Malvern's Paoli Battlefield Memorial Grounds. The British subsequently moved across the Schuylkill River without opposition and occupied Philadelphia. This was the infamous winter (1777-78) that General Washington spent at Valley Forge. The first road through the Welsh tract was the Conestoga Road, which followed an Indian trail. West of Malvern, it went northwest to the Conestoga Indian villages near Harrisburg. In 1720, a road was surveyed to run west to Lancaster from the point where the Conestoga Road veered to the north. This became the Lancaster Road. In 1792, a company was formed to make an "artificial road" from Philadelphia to Lancaster. Completed in 1794, it was the first stone-paved road in the United States. To insure the collection of tolls, pikes were placed across the road at intervals and only turned aside when the toll ($.02 for a foot traveler, $.19 for a horse and carriage and $.25 for each 20 head of stock) was paid. In 1832, a Main Line of Public Works was commissioned to set up a railroad from Philadelphia through Lancaster and then on to Pittsburgh. This later became the Main Line of Pennsylvania Railroad. By 1855, Paoli became the official terminal for all Main Line trains, and a turntable and engine house were built at the present Paoli railroad yards. 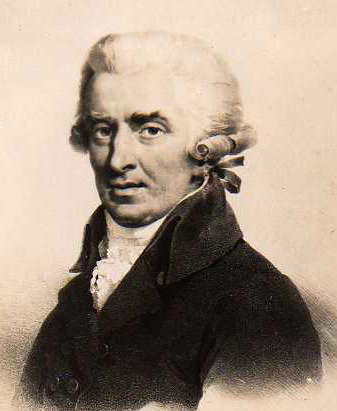 The village takes its name from General Pasquale Paoli, who was the leader of Corsica from 1755 to 1769 and who was called "The Father of His Country". He stamped out the practice of vendettas, encouraged commerce, established a school in every village and a university in Corte. In addition, he wrote the first democratic constitution in Europe. On May 9, 1769, French invaders decisively defeated Paoli and his patriots, and Paoli escaped to London where he was granted political asylum and an annual pension by King George III. He died there in 1807 and was commemorated with a monument erected in Westminster Abbey which can be seen there today. Paoli's remains were moved to Morosaglia, his birthplace in his native Corsica, in 1887. Paoli enjoyed the respect of his contemporaries for his daring on the battlefield, his wisdom in council, and his heroic acts. Note: The PBPA maintains an ongoing relationship with the Foundation Pasquale Paoli of Corsica. Its founder and Secretary General, Georges Coanet, came to Paoli in 1992 in search of information on Pasquale Paoli. During his visit, he and his wife Renee met with community leaders, attended a dinner in their honor, and visited local landmarks. Our Association also maintains a warm relationship with the Corsican community. In 2011, Ed Auble, PBPA president at the time, was invited to visit Corsica, where he met with University of Corsica officials in what once was General Paoli's office and visited the General's birthplace/resting place in Morasaglia. In years circa 2011, our Paoli was visited by Catherine Sorba (Paris) and Francis Acqui (Ajaccio), both Corsican. Paoli's name was synonymous with freedom from tyranny, and so, circa 1769 the Inn at Duffryn Mawr was named after General Paoli. The Inn was located on the Old Lancaster Pike at about the 18th milestone from Philadelphia (near where the Post Office is today) and was operated by the Evans family. 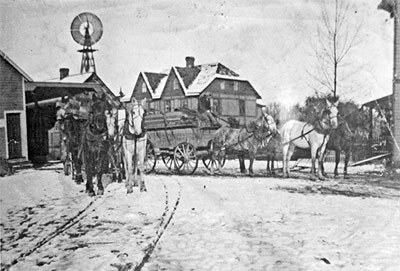 It was a popular stopover for stagecoaches along the Pike and a meeting place for soldiers during the Revolutionary War. 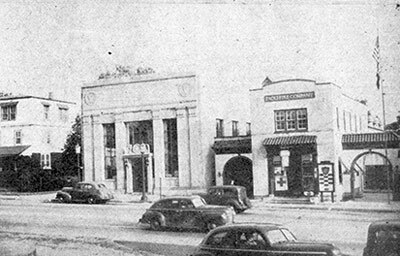 The first U.S. Post Office in the area was opened here on December 9, 1826. It was a polling place for the four area townships and was the scene of political rallies. In 1881, the Evans family sold the Inn and 350 acres of land, which included all of Paoli as we know it, to the "Paoli Heights Improvement Company" which started to develop it. On May 30, 1899, the General Paoli Inn was destroyed by fire. Paoli today has a small-town feeling enhanced by the sophistication associated with the Main Line of Philadelphia. Read more about its amenities on our Paoli Today page. 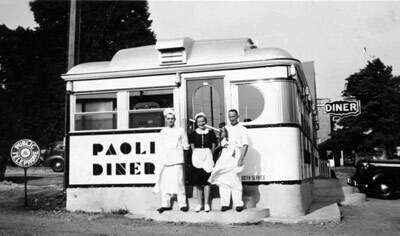 There is little doubt that Paoli is a delightful spot in which to live and an area that is ripe for business growth. *Above images are courtesy of the Tredyffrin Easttown Historical Society.